My name is Delly Bie from http://www.dellybie.com blog. I am a Cameroonian but currently living in Sweden with my husband and my soon to be 2years old daughter. 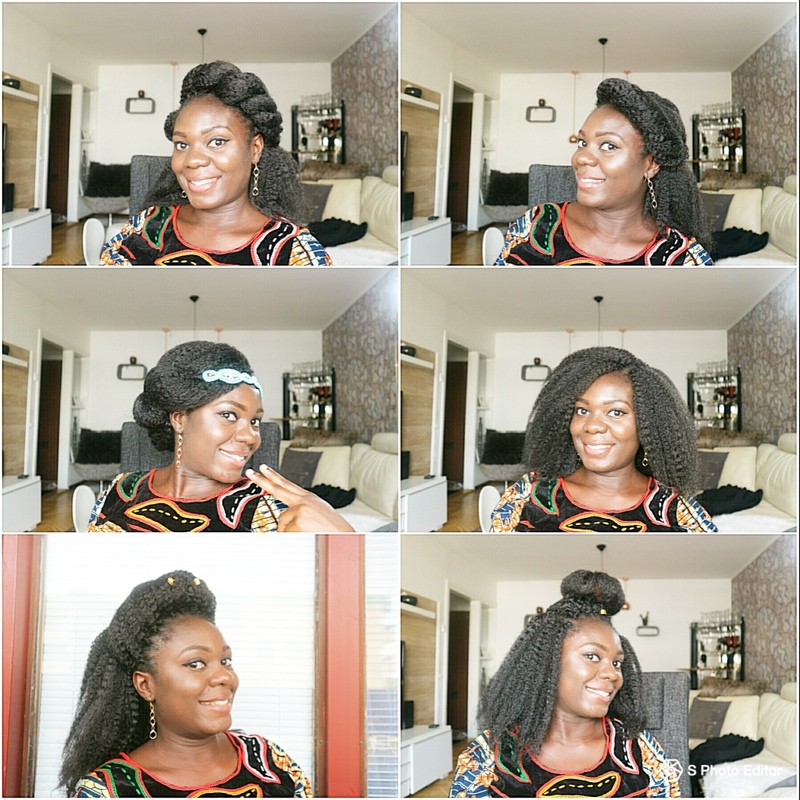 Being a mum,a wife and hustling at the same time, i can hardly have free time but the little me time i use to create my hairstyles for my youtube channel which i started this July and also post on my blog. Then watch more youtube videos,on makeup and hair. movies once in a while. Yes, i do keep natural hair. very satisfied with my hair so far since i now take care of my hair entirely. my hair has gained volume, and also very dark. I have been natural for 2years and a month now. 4. Why did you go natural? 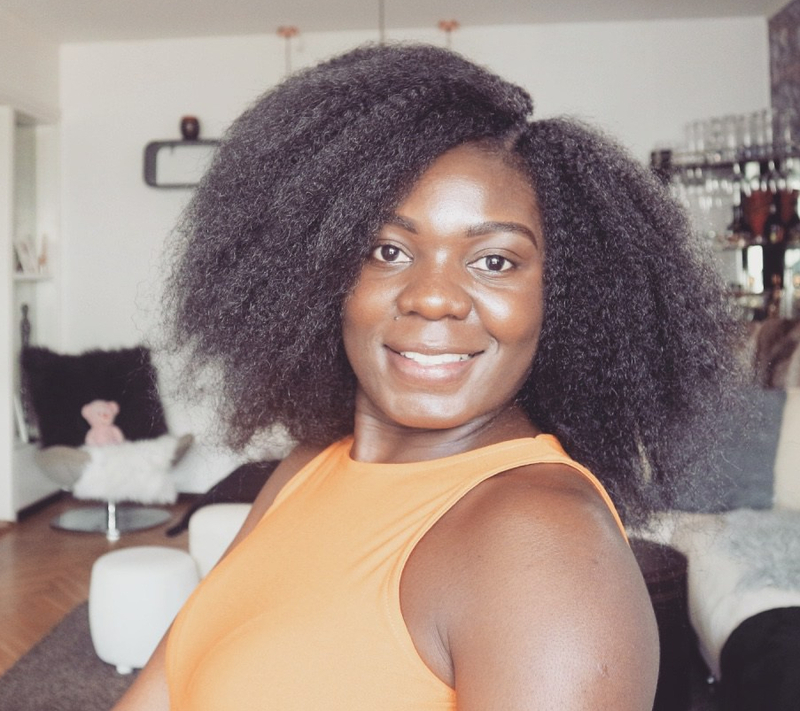 Lets just say the weather in Sweden never agreed with my relaxed hair in the past. secondly,i was 7months pregnant and the internal heat gave me reasons to shave so i can enjoy washing my hair every time i had my bath. lastly i wanted a new summer look that 2015 which was having my hair very low. 5. Was anyone against your decision? If yes, how did you surpass it? None at the time but when i told my mum on phone later on in my natural journey,she was like hey why the stress. I gave her my reasons and she was okay. 6. What’s your hair type and How do you manage your it? I am 4c. i always put my hair in two strand twist before bedtime and tie my hair. i have come to realise that wash and go is not for me and i try to always twist my hair while its damp immediately after i towel dry it and apply my products.it can be a bit tiring but i do that while watching a movie or music. 7. How do you keep your hair moisturized and healthy? will always wet my hands in a tap and massage my hair about 3 times, add leave in conditioner and seal in with my oils. 8. What are your goto natural hair products? the very first oil my husband bought for me was AMLA oil and it has worked wonders for me. my hair mayonnaise,tea tree treatments by african best, ic leave in conditioner, olive oil,coconut oil. Are you a DIY fan? yes. i do mix various ingredients to deep condition my hair. 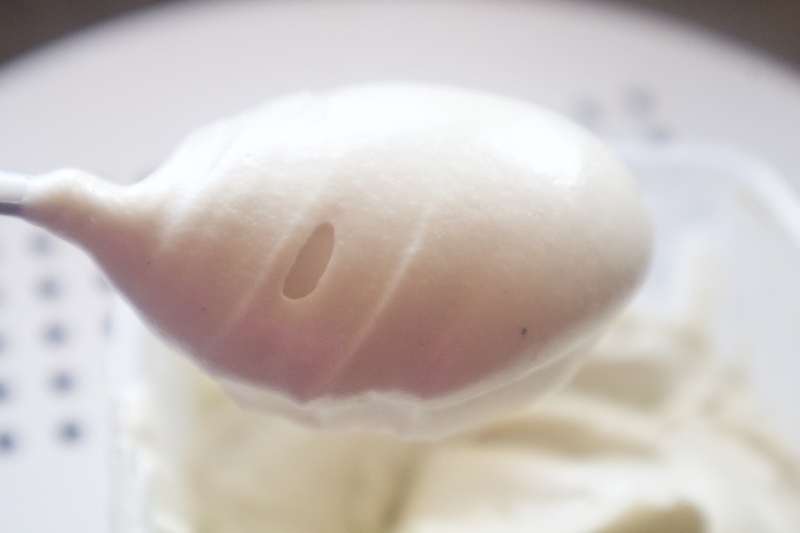 from onion water,mayonnaise, ginger,yogurt hair mask that i make for my hair. 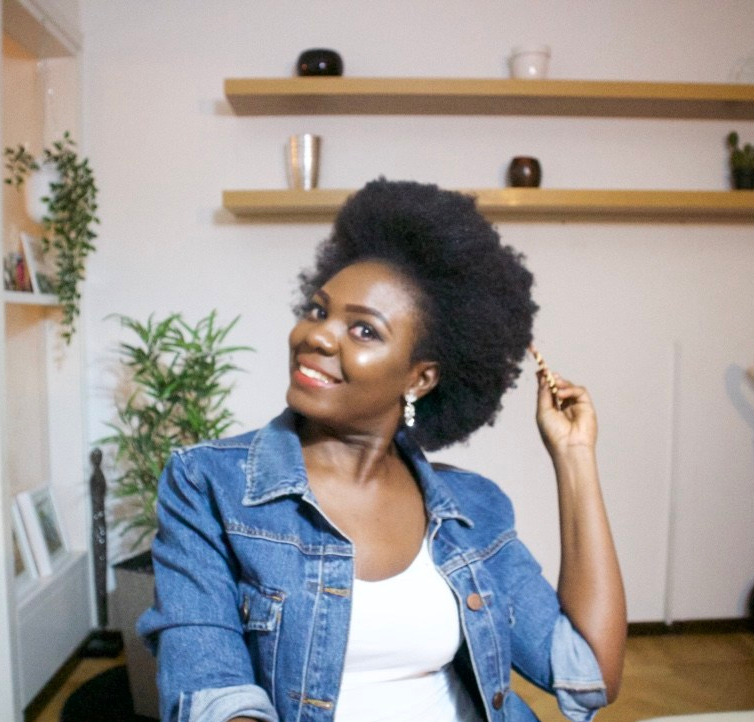 Do you have hair goals?,Care to share some of them? Yes. For me i just want my hair to be full all round and very dark without adding dye. 9. How do you style your hair? I do not have any particular style since i try to create new styles every now and then. 10. 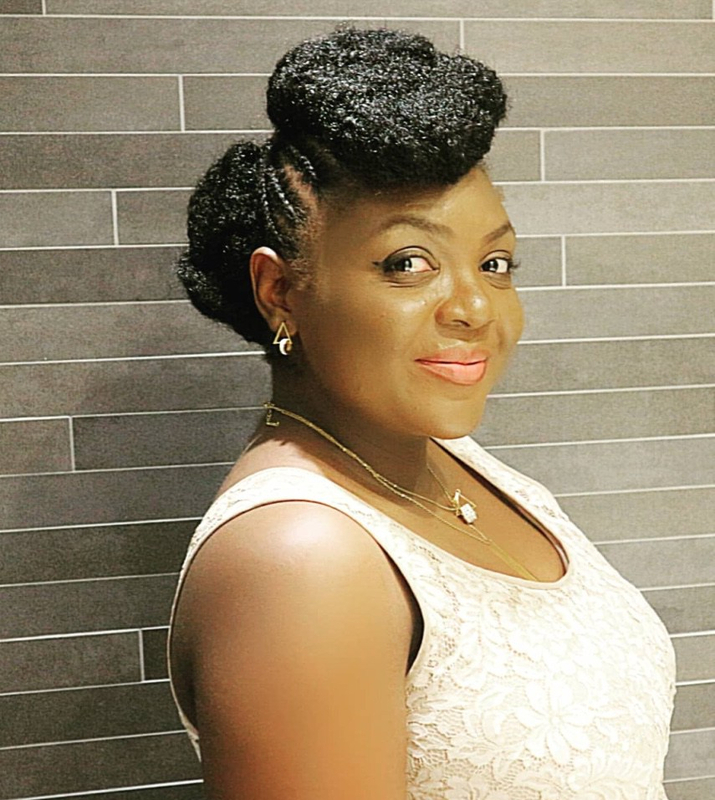 What’s your favorite protective hairstyle to do? Two strand twist is my go to protective style. since i avoid tight braids to grow my edges thicker. 11. Do you use heat on your hair?, how do you prevent heat damage? 12 Do you hairxperiment?, How crazy can you go with your hair? Yes,in fact if my hair could speak it will change ownership lol. I always try things i imagine on my hair on my wash days. 12. Have you faced any challenge as a natural? Not really apart from the regular dryness that i face all the time but i now moisturise every time i feel it is necessary. 13. How do you manage bad hair days? Simply throw on my wig and am gone. 14. Can you share with us your thoughts on natural hair and relaxed hair? From my experience my relaxed hair never grew pass certain length because of bad practices and too much heat to style it.but natural hair gave me my unique style no one can copy. am myself with my natural hair. 15. What hair rules have you sticked to as a natural? My weekly wash and deep conditioning my hair. 17. Where can we find you? 18 . What do you have to say to the new, upcoming and already naturals? Be patient enough to notice what your hair like and rejects. avoid being a product junk. ← Roll,Tuck and Pin on Natural 4C Hair. Wow, you look so stunning in all your pictures. I love your hair, it is beautiful.